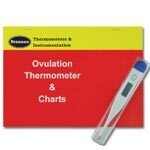 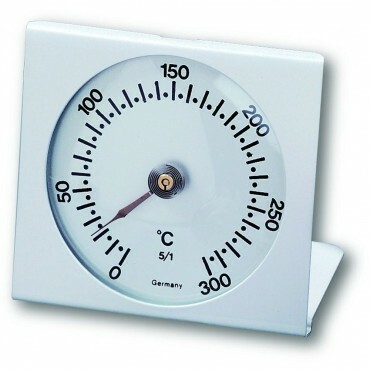 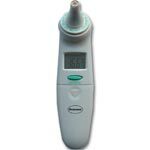 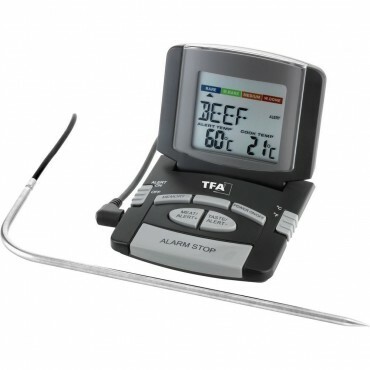 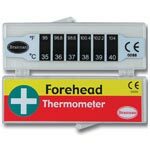 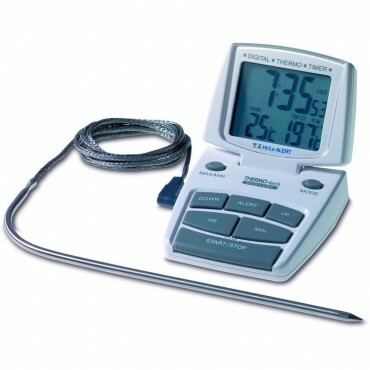 A great selection of thermometers specifically designed to be used inside your oven. 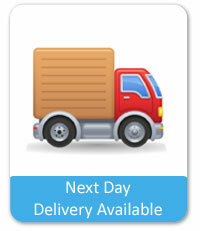 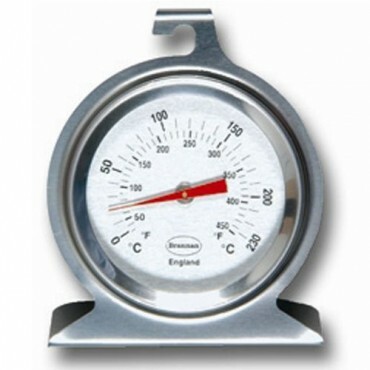 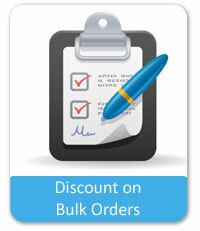 Dial oven thermometers: We stock two types, one sits inside the oven and displays the oven temperature. 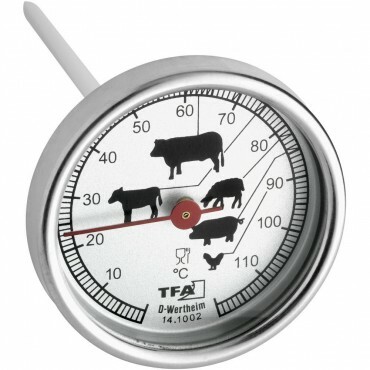 The other is inserted into your meat and displays the core temperature so you can see when it’s cooked. 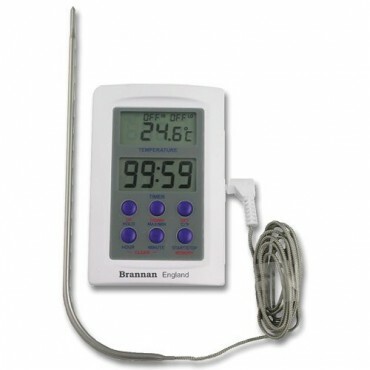 Digital oven thermometers: The display sits outside the oven whilst the probe is placed inside, it is attached with a specially designed cable that will withstand the high temperatures. 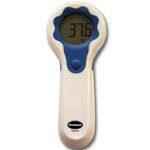 This oven probe can be used either to measure the oven temperature or inserted into your food to monitor it’s temperature. 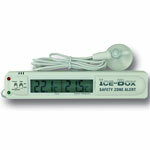 Some feature an alarm for when a pre programmed temperature is reached. 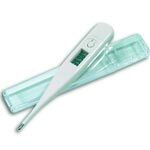 All of these thermometers are ideal for oven use.